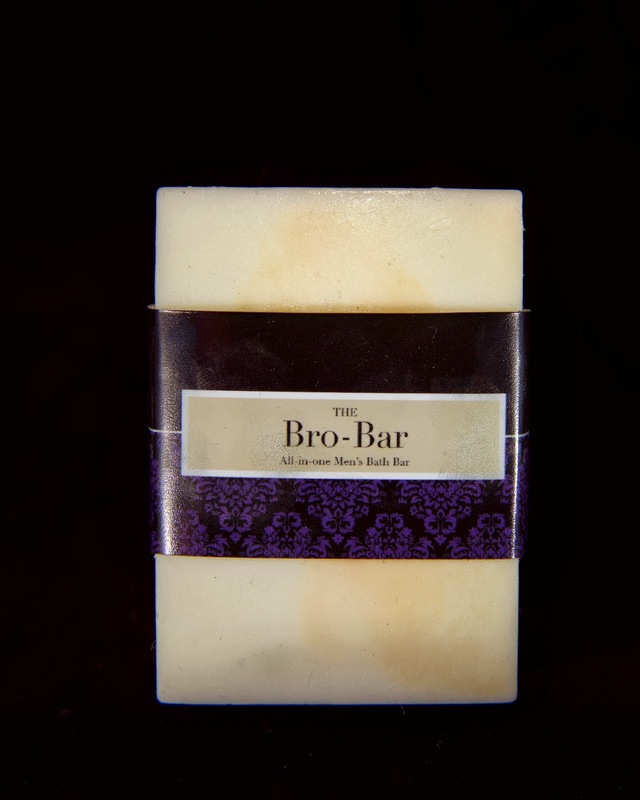 BRO-BAR from Stript Wax Bar: Designed as an "all purpose" men's bathroom soap, the Bro-Bar has a fragrance, texture, and lather that makes it suitable as a body soap, hair cleanser, and shaving lubricant. 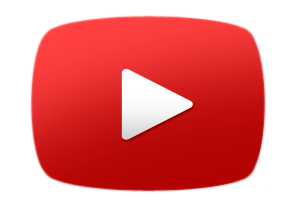 Your all in one soap. So much easier as a guy to have one go to, instead of 15 different bottles like chicks have. 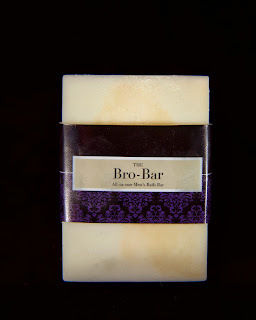 The Bro-Bar is an all-in-one bar, perfect for easy packing and portability to the gym or any overnight trip.